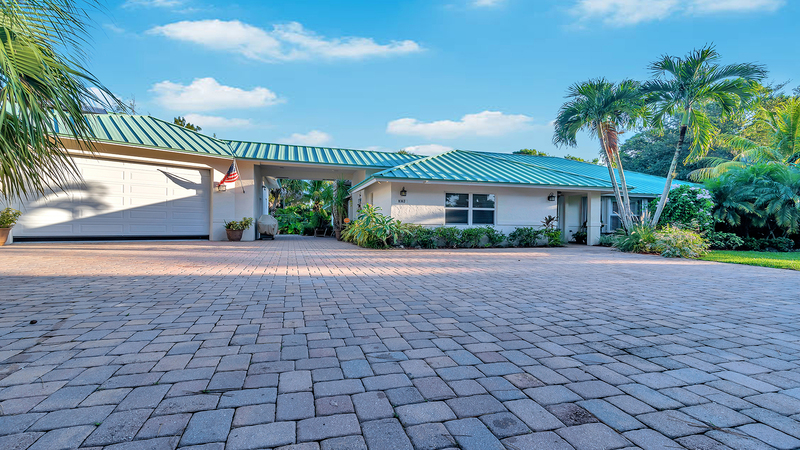 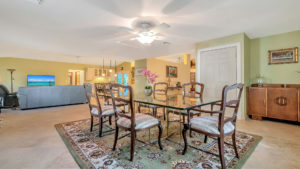 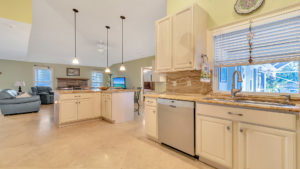 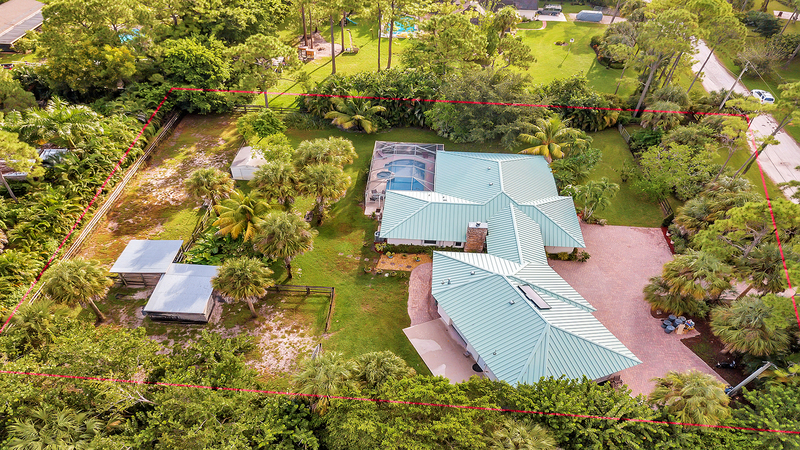 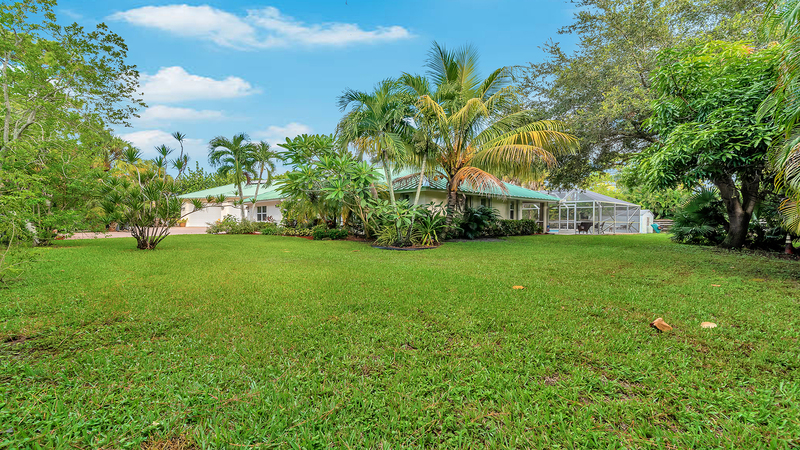 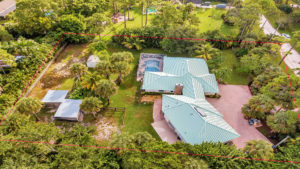 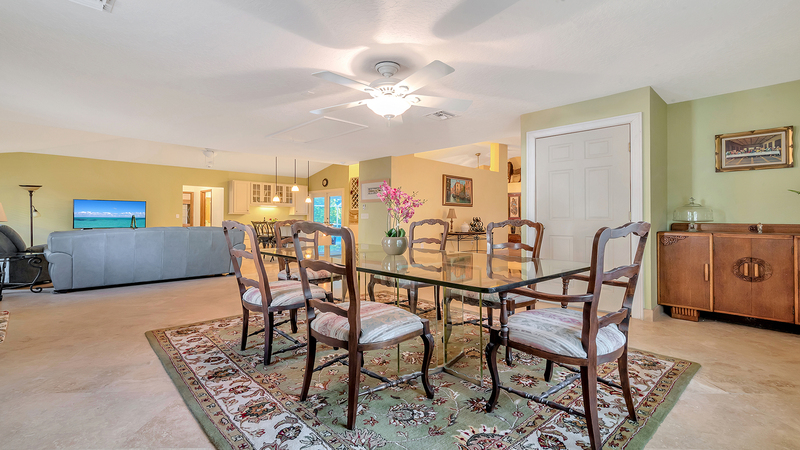 Expansive property in Palm Beach Ranchettes where you can walk to A rated schools! As you approach you will notice the expansive driveway and 4 car garage. 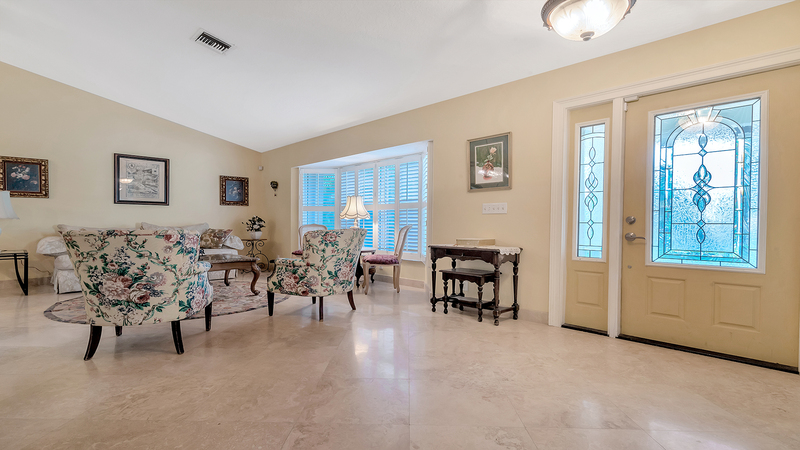 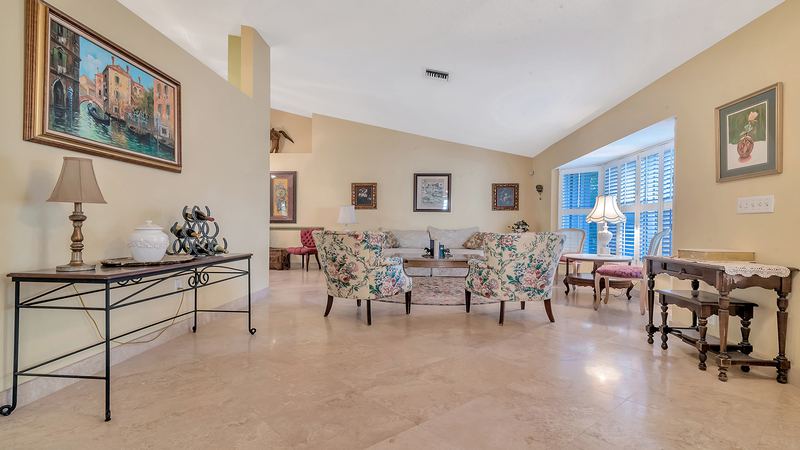 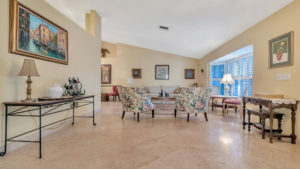 Come inside and enjoy spacious living areas with beautiful travertine marble throughout. 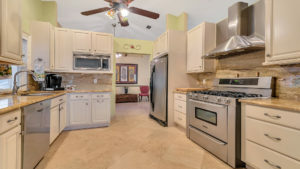 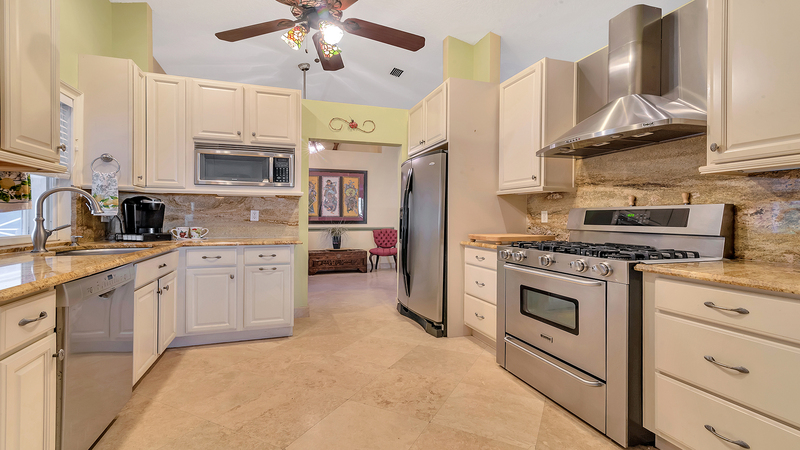 The inviting kitchen boasts stainless steel appliances, granite counters and tons of cabinetry space. 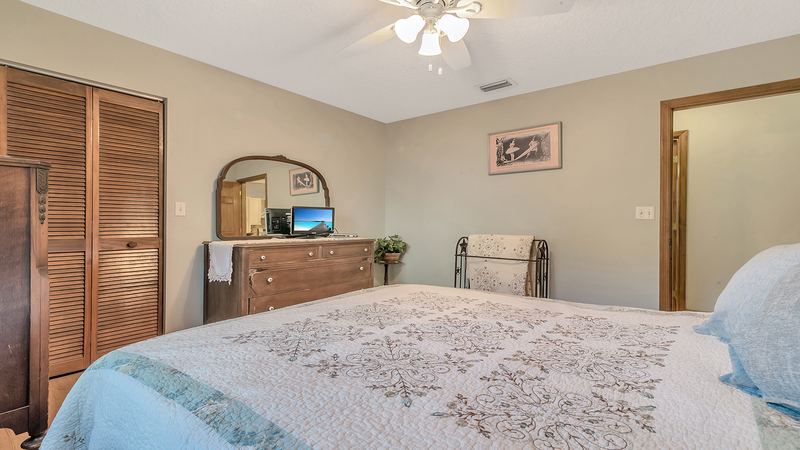 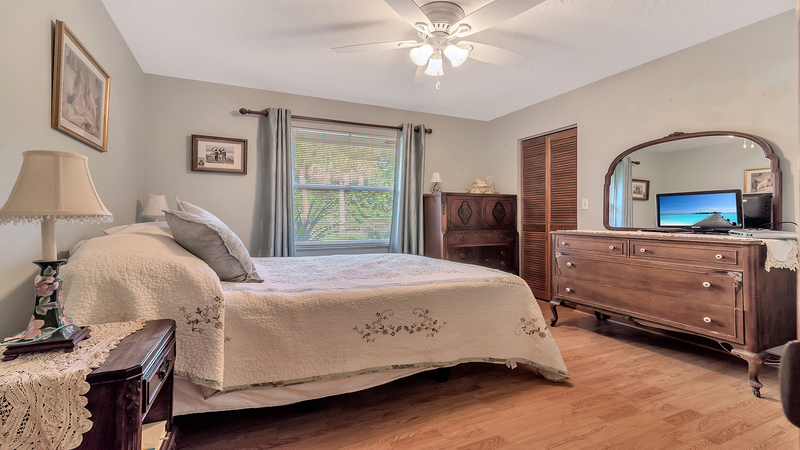 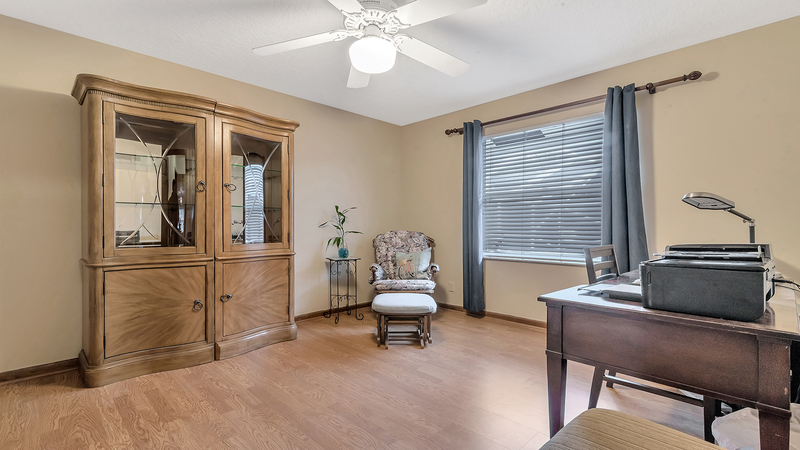 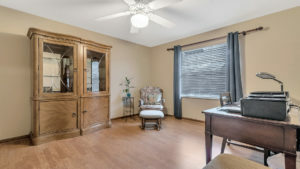 All of the bedrooms are spacious as well and offer ample closet space. 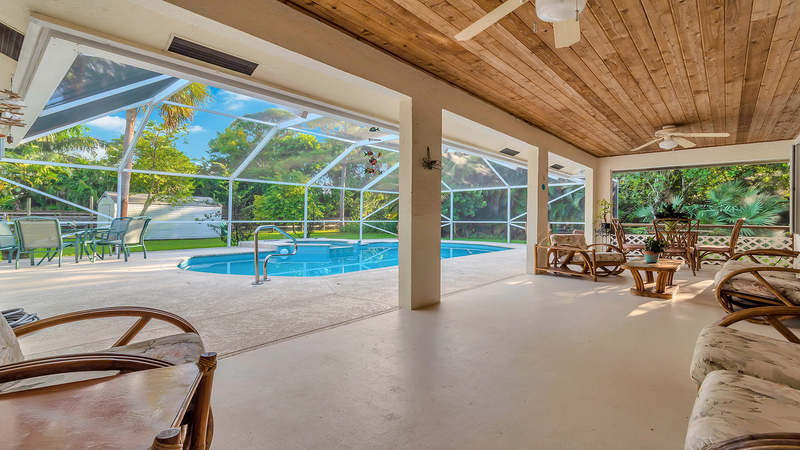 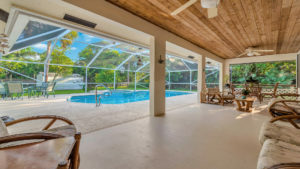 Step outside and into your very own tropical oasis which includes a gorgeous pool and spa along with an expansive backyard. 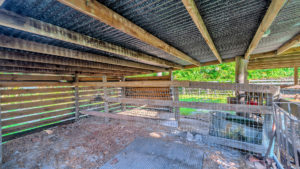 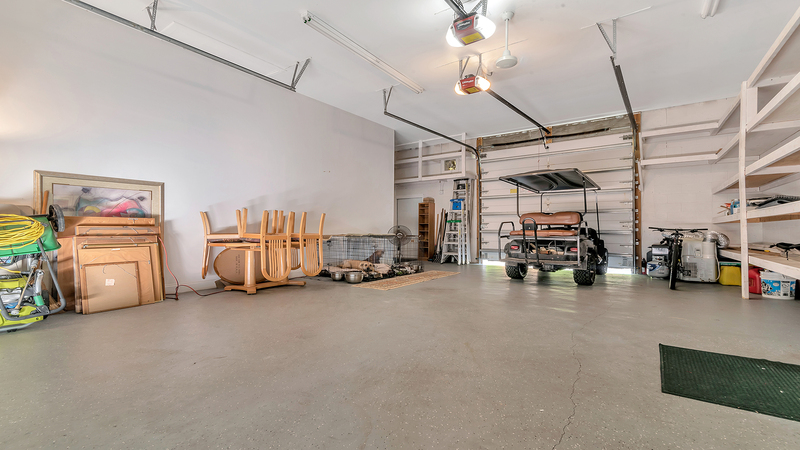 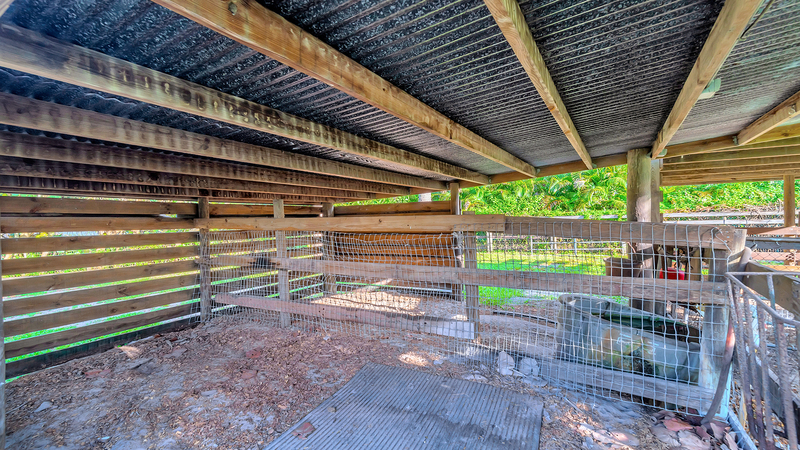 This great home also offers a 4 car garage and 3 stall barn. 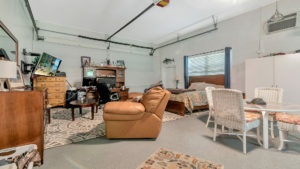 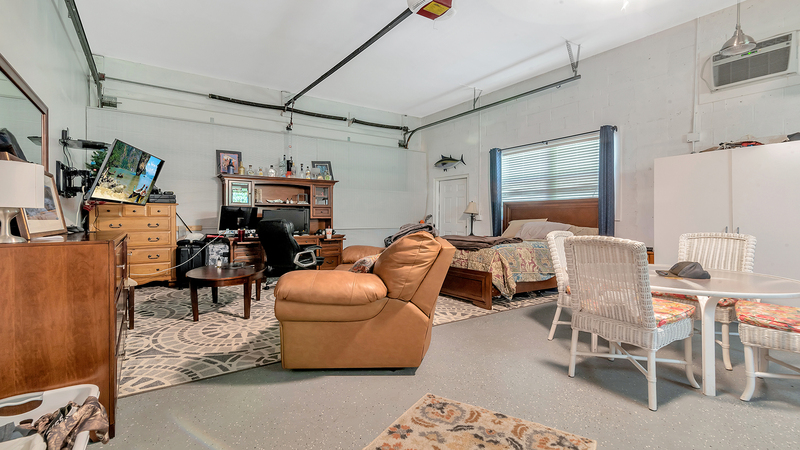 Owner converted one of the garage bays to a studio apartment which can easily be removed if needed. 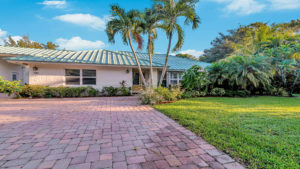 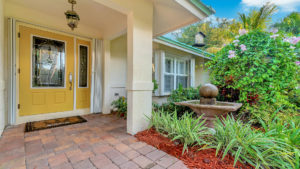 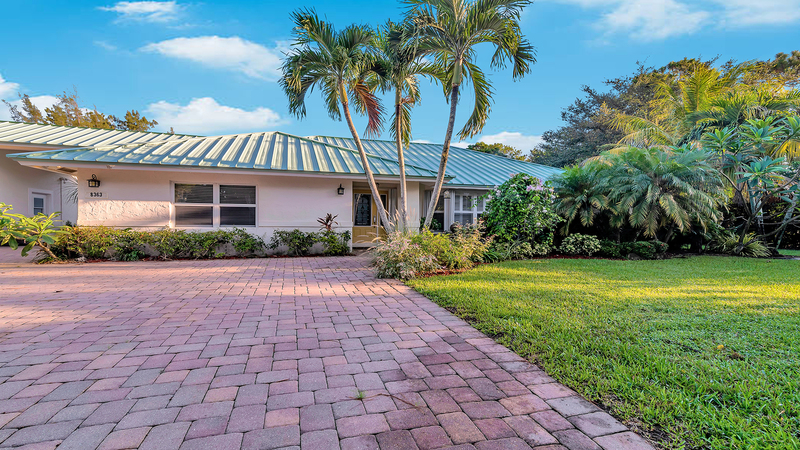 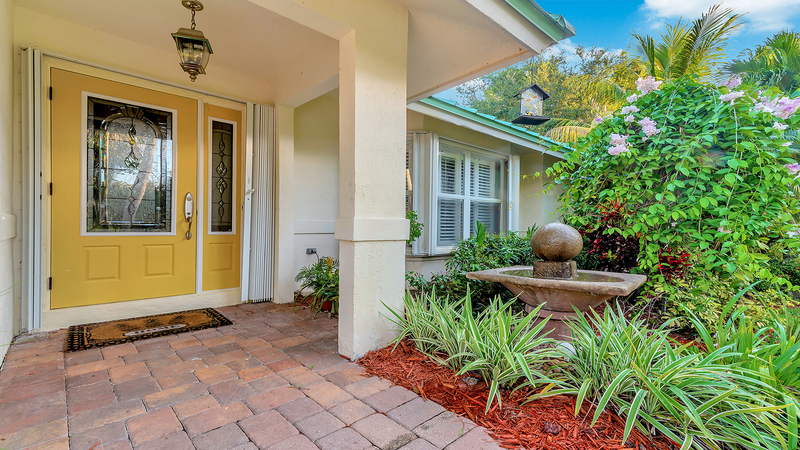 Palm Beach Ranchettes is a well established neighborhood in West Lake Worth which is close to everything and located within an excellent school zone.